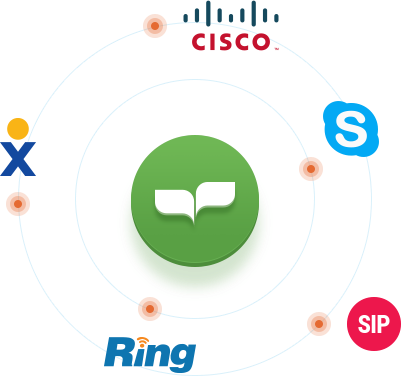 SalesExec RingResponse is fully integrated with leading business communication services—Nextiva, Cisco, RingCentral—participated in the research, and does everything from suggesting the next best lead, allocating leads within state calling hours, and prioritizing leads that need attention. We believe that using SalesExec’s advanced technologies you can improve productivity by 50% or more and increase cooperation between marketing, sales, and customer service teams. 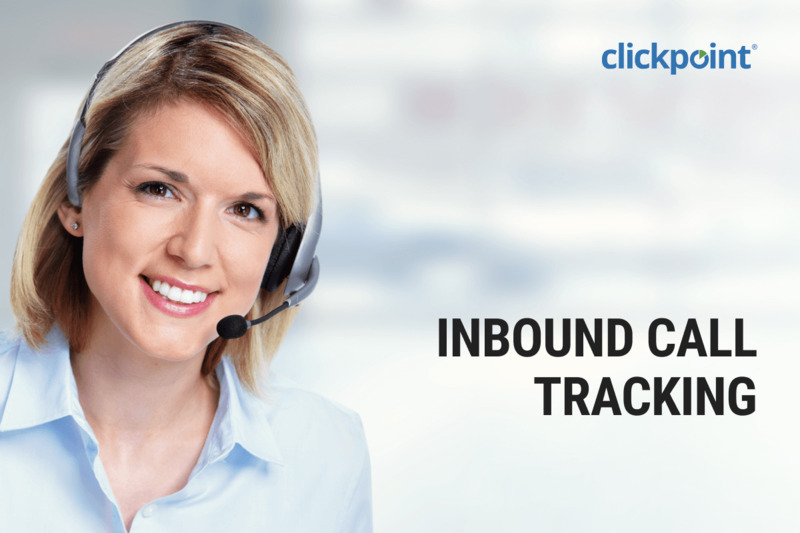 This entry was posted in Call Center Software / ClickPoint News / Sales Software Best Practices and tagged Call Tracking, Call Tracking Software, customizable sales workflow, Inbound Call Tracking, lead automation, marketing automation, social media marketing on October 11, 2018 by ClickPoint Software.